This is my blue truck, looking at getting a slightly enhanced lift w/o changing my suspension again as the previous owner already had some pricey gear in there that has lifted it a smidge, I'd just like that little bit more I think. First up are a set of driving lights which should be within the week. 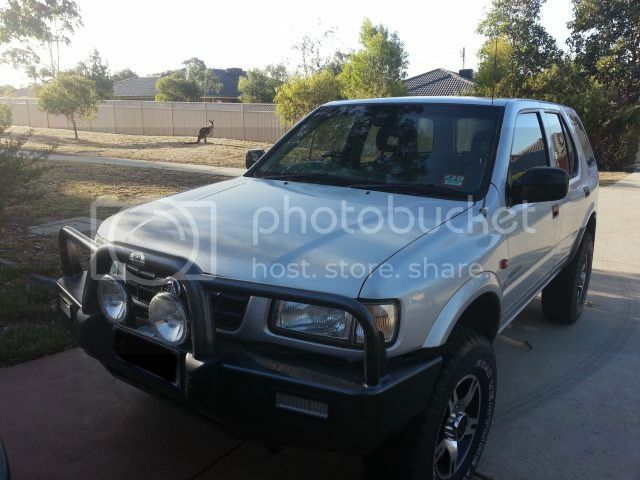 Then some Jackaroo springs, and a t-bar crank to give me (hopefully) an extra 2 inches of lift. I'm still weighing up the body lift in relation to shifting my bullbar. Anyone found a solution to this? how do i add photos on my posts? Couple of ways, my preferred method is through photobucket, which allows you to copy and paste the image code straight to the text box here, and brings the pic up. hope to see more in this thread!! 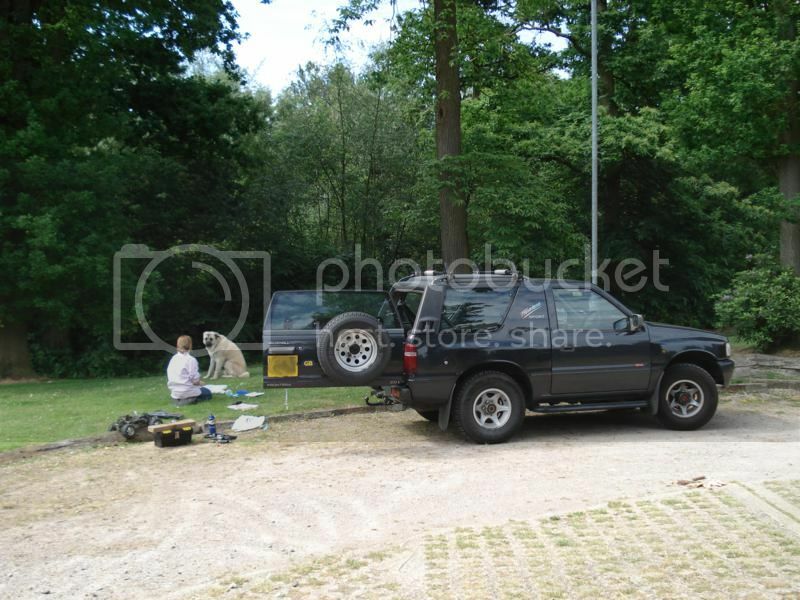 Just been clearing out an old harddrive and found pics of my first 4x4 back in the UK in 2006! Loved this car..... drove all over England, Wales and Scotland in it they are a great car! 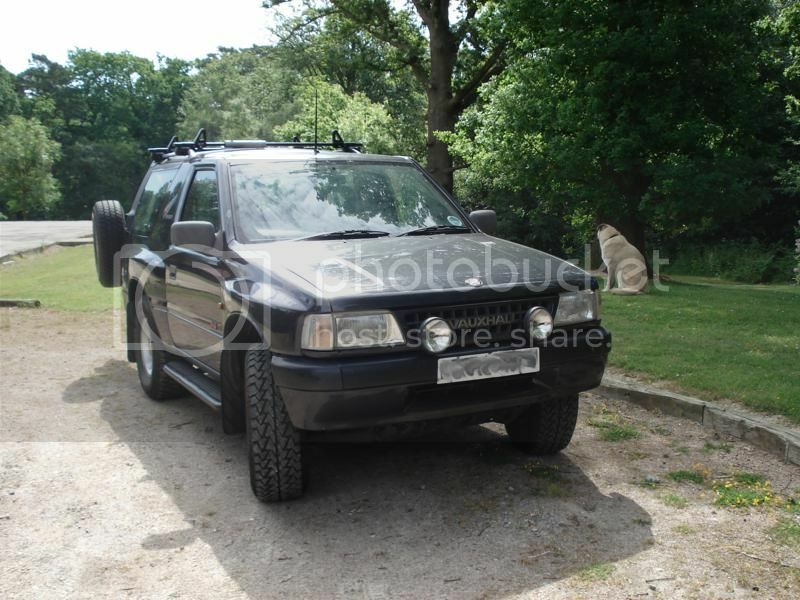 Plus drove it over to the French Alps a few years running to go Skiing, fully loaded, boards on roof, never put a foot wrong especially with the snow chains on the front (My mates Surf did though it kept loosing traction on widing snow covered roads, and spun off into a road barrier at one point!). By the look of who is in that picture, that is a Roo Bar I presume?! Plenty of them around here. Don't want to put it to the test though!! Hi, is there still anybody out there that are into these ace little trucks? 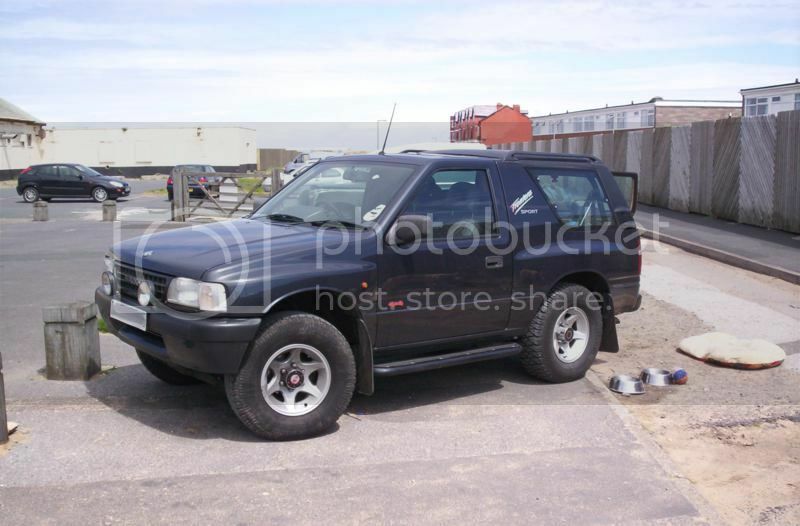 Here's some photos of my 2000 Frontera S if you are.